Calling preteens and teens ages 12-17! 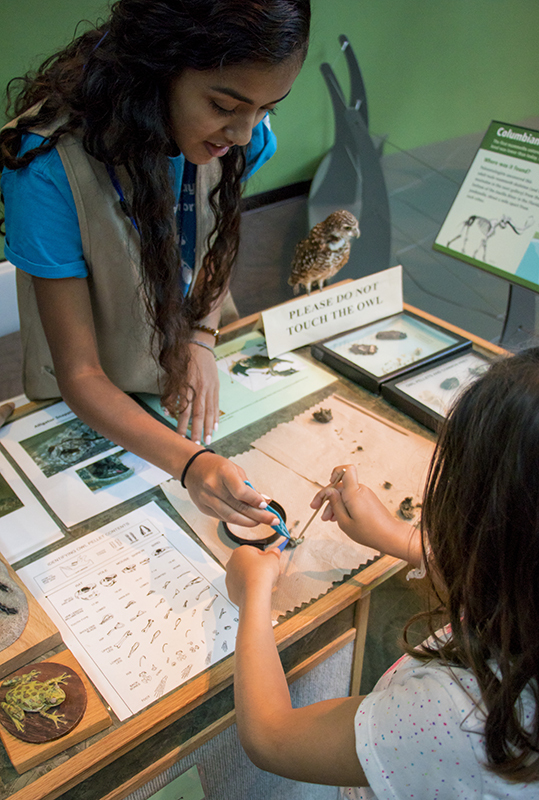 Work alongside staff members this summer and share programs and exhibits with Museum visitors. This is a great opportunity to learn about the Museum’s “behind-the-scenes” work and make new friends! An end-of-the-summer party celebrates accomplishments. 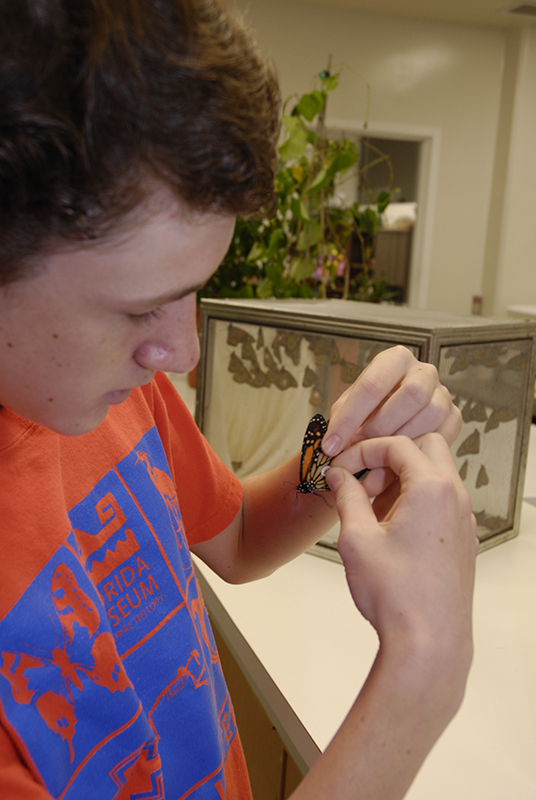 Positions include Discovery Cart attendant, Discovery Zone assistant, camp teacher’s assistant, Lepidoptera Collections assistant and more! Applications are available online or at the Museum front desk beginning Jan. 14, 2019, and must be postmarked or received by Feb. 15, 2019. Late applications are not accepted. Applicants must be at least 12 years old by June 2, 2019. New applicants undergo an interview in early March, and if selected to serve, attend a mandatory training in early June. Preference is given to returning volunteers and new applicants with the strongest interviews, experience, availability and ability to commit to at least two weeks of service. 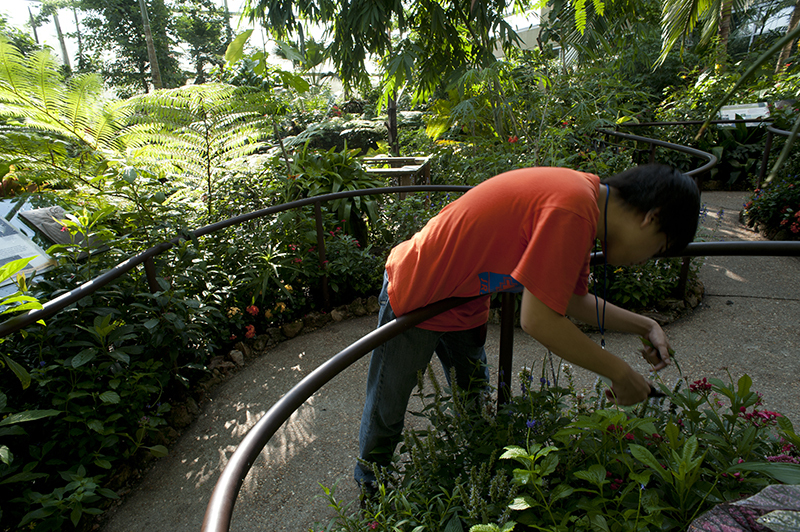 Junior Volunteers can assist in the Butterfly Rainforest exhibit. 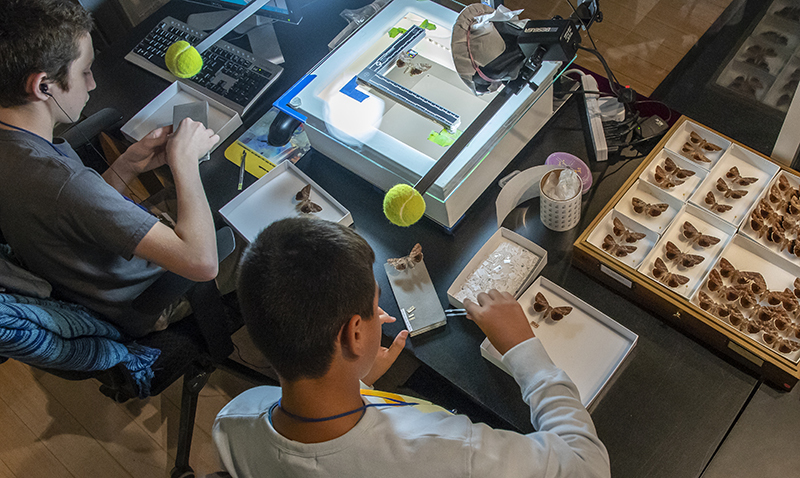 Junior Volunteers can help behind the scenes as collections assistants. Junior Volunteers can help as Discovery Cart attendants. 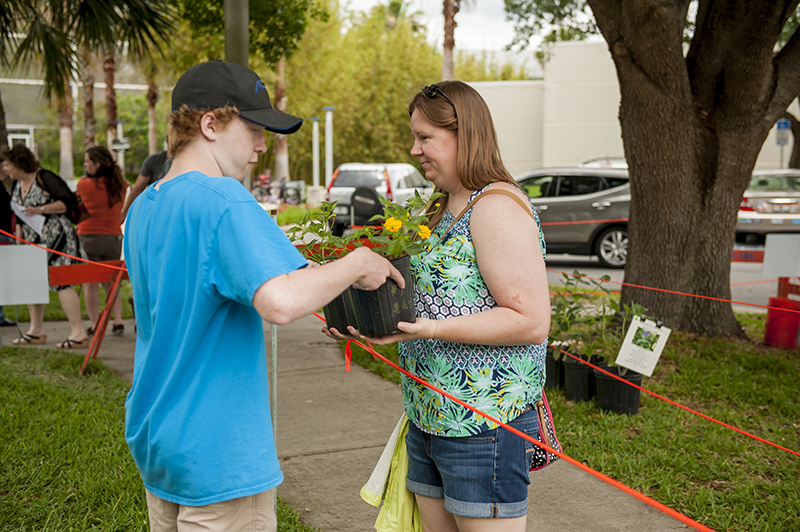 Junior Volunteers can help with customers during the Spring Plant Sale.